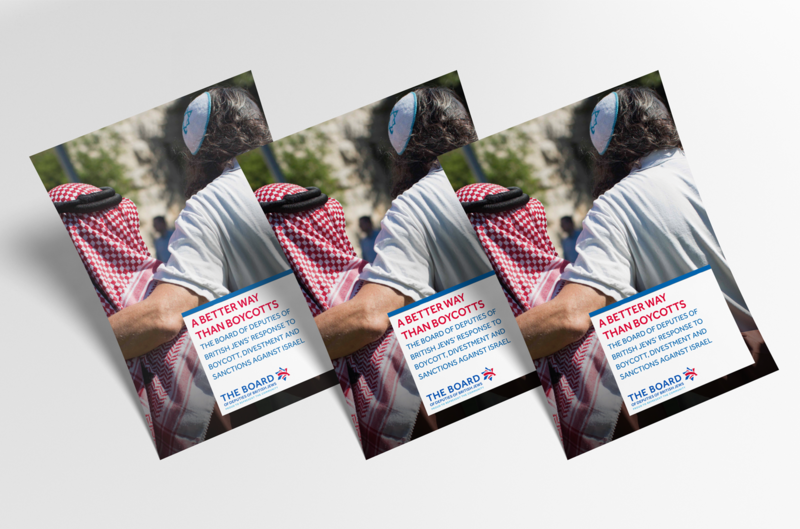 The Board of Deputies of British Jews commissioned Graphical to review their existing brand and then to work with them to create a new brand identity fit for the 21st Century. The first thing to do was to reclaim the Union Jack flag which although long apart of the Board’s identity had recently been hijacked recently by Nationalists. We created a new fresh identity, owning the flag and really pushing the strapline “Proud To Represent The Community”. 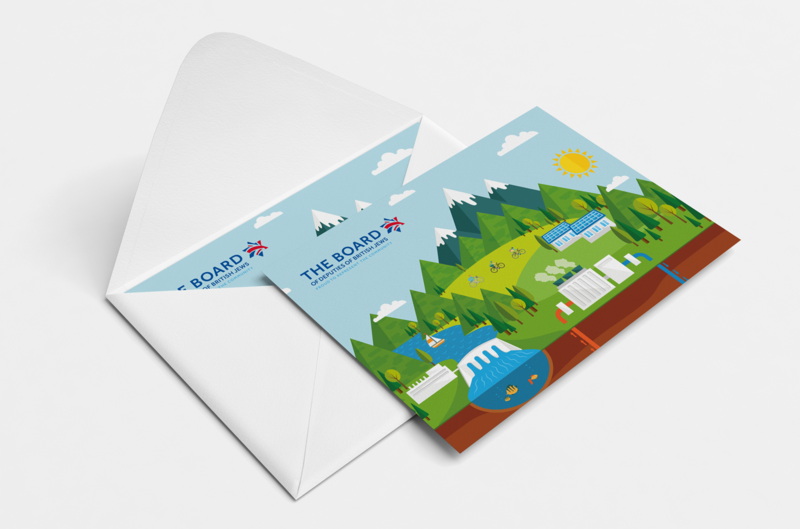 The brand has been implemented by Graphical across multiple online and offline channels, from the new website and email templates to Educational resources and Election Manifestos.